It has been over a year since the first moose cows and calves were successfully captured and collared as part of the Vermont Moose Mortality and Recruitment Research Project funded by Safari Club International Foundation (SCI Foundation). 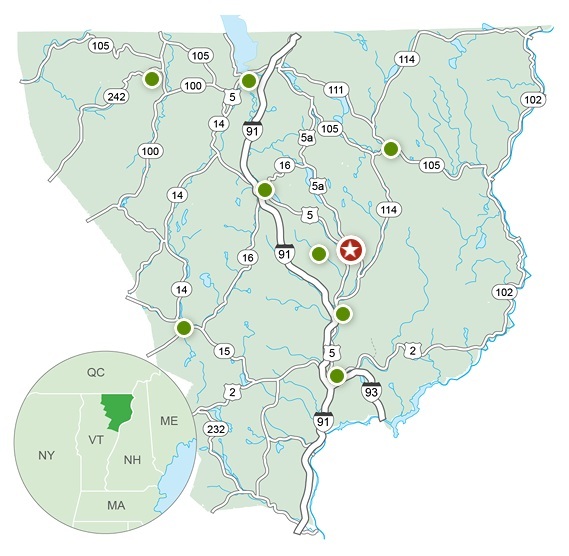 Biologists from the University of Vermont and the Vermont Fish and Wildlife Department (VFWD) captured and collared 60 moose in the Northeast Kingdom (NEK). The 1.2 million-acre area has unfortunately been hit by an outbreak of winter ticks resulting in an almost 50% decline in moose herds. As one of the most iconic species in the U.S. and a vital part of the ecosystem, moose are a high priority in The Green Mountain State. “Moose are an iconic species in Vermont, contributing to the state’s tourist economy, local identity, and the health of our forests.” – Scott Darling of the Vermont Fish & Wildlife Department. Ticks are cutting down the number of moose Vermonters can hunt. Herd numbers continue to decline due to infestations of ticks and brain worms, however the VFWD is still not entirely sure why. The VFWD recommended the state issue just 14 permits in 2018 and will issue very few permits in 2019. SCI Foundation is as concerned about this as the VFWD and the citizens of Vermont, and we are proud to continue supporting research to get to the bottom of this very serious problem. Utilizing successful methodologies tested in New Hampshire and Maine, this three-year project will continue through 2019 and hopefully shed light on moose management in Vermont and determine appropriate hunting quotas. Moose hunting in the NEK, a place National Geographic called the most desirable place to visit in the U.S. and the 9th most desirable place to visit in the world, may not be possible in 2019. This year will see the lowest number of permits issued since 1993. Initiated in 1993 to control the moose population, hunting seasons helped control moose that were so numerous they over-grazed forest regeneration areas and had become a danger to motorists. Harvest rates were gradually increased by the VFWD to control the 5000+ herds, however just 10 years later moose numbers crashed due to winter tick infestations. Gradually winters became longer and drier while summers contained long-lasting heat waves creating optimal conditions for winter ticks to thrive. That is when SCI Foundation became involved. The neighboring states of New Hampshire and Maine have also seen their herds decline and have been forced to reduce hunting permits. Luckily, the results of studying herds in both states have guided larger, state-wide management plans to improve the social and economic well-being of moose country. Additionally, the VFWD and the University of Vermont will not need to make significant changes to the research methods used in New Hampshire and Maine. They will apply the same methods and be situated to apply some of the same state-wide management techniques. 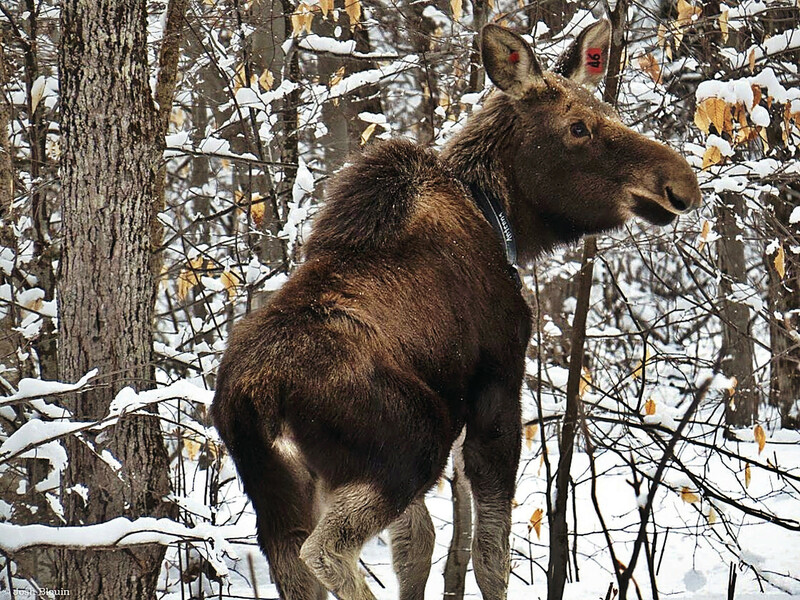 A similar decline in moose herds in Minnesota is being closely observed and will likely benefit from the research being conducted in New England. Working to reverse the negative impact winter ticks have on calf mortality needs to be a priority if moose herds are going to return to a higher carrying capacity. 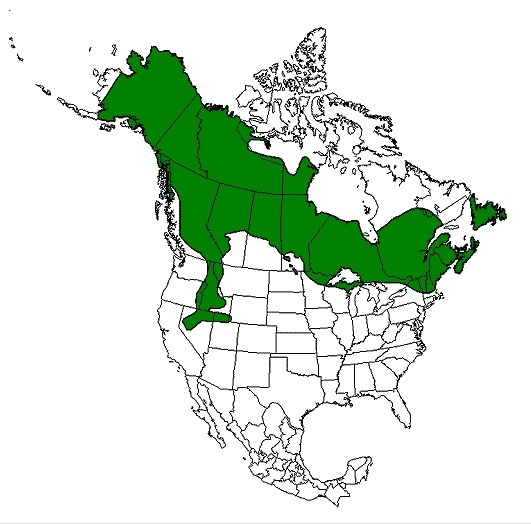 SCI Foundation has conducted moose studies in Montana, Alaska, Canada, and now New England. We are proud to contribute to an increased knowledge of the drivers of moose population change and how to reverse negative trends.